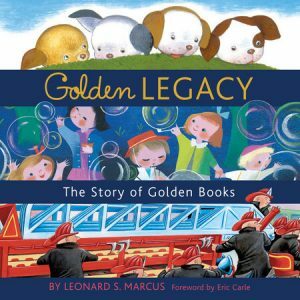 We’ve created this website to share the artwork and achievements of our father Leonard Weisgard, author and illustrator of over 200 children’s books. Enjoy! 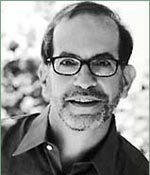 We, the children of Phyllis and Leonard Weisgard, are so happy to see a renewed interest in the artwork of our father. 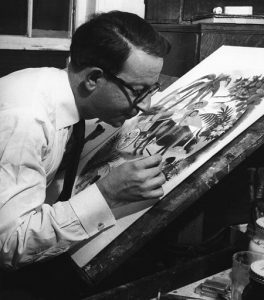 His work is being republished to great extent in countries such as Japan, China, Holland, Italy, and America. 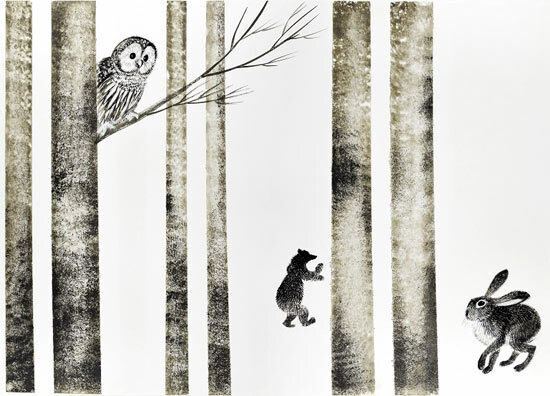 “The exhibition Illustrated Owls: A Who’s Hoo from the Museum’s Vault. Nocturnal birds of prey, owls have figured in world cultures throughout history, from Greek mythology to Harry Potter’s Hedwig. Their large, forward-facing eyes give the appearance of intelligence, inspiring artists and writers to portray owls as symbols of wisdom. 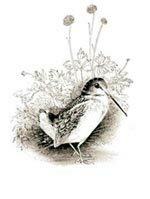 “Johanna Johnston was a renowned children’s author based in the USA. 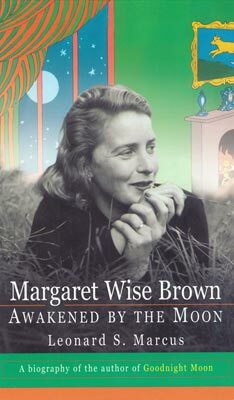 She also wrote scripts for radio, including for the long-running children’s series Let’s Pretend, as well as children’s stories, retellings of myths and children’s history. 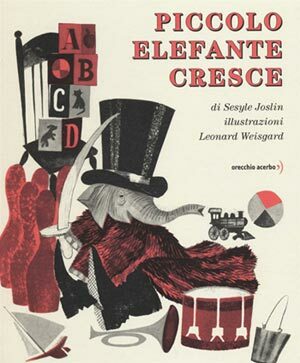 Brave Baby Elephant by Sesyle Joslin and illustrations by Leonard Weisgard was translated into Italian and has won the Andersen award in Italy for the best children’s book in the category for 0-6 year olds May 2015. 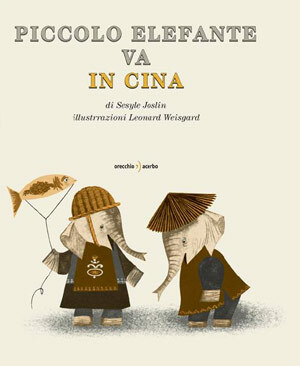 And now Baby Elephant Goes to China is out in Italian! 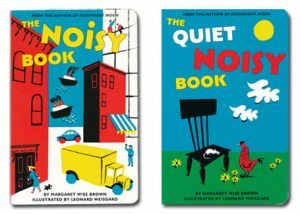 The fascinating history of Little Golden Books, in celebration of their 75th anniversary in 2017! 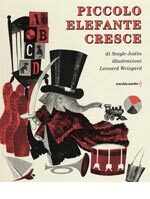 With a Foreword by Eric Carle. 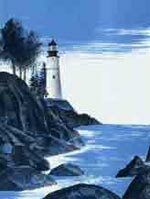 "I saw this island grow tall and squat as the tides rose and fell. 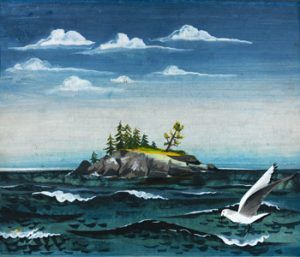 I’ve watched the mists blow in and hide the little island, sometimes leaving only the pine tree tops exposed, hanging in space. I rowed to and from the little island with the seals spawning below the surface of the water. I’ve seen the sun rise and make a golden island for just five seconds in an early morning sea." 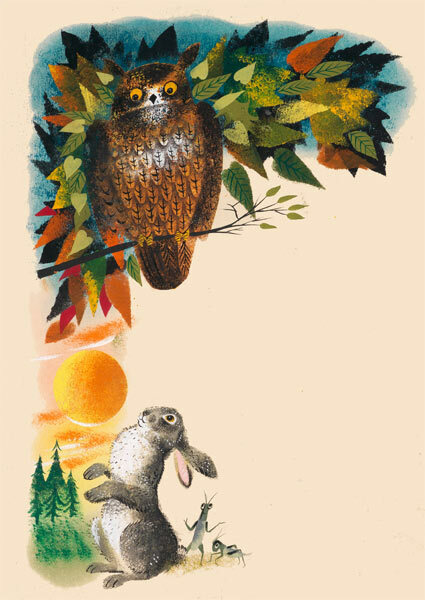 Leonard Weisgard’s illustrations for Beatrix Potter’s Peter Rabbit .